from using their debit and credit cards abroad. foreign purchase via the use of credit or debit card. 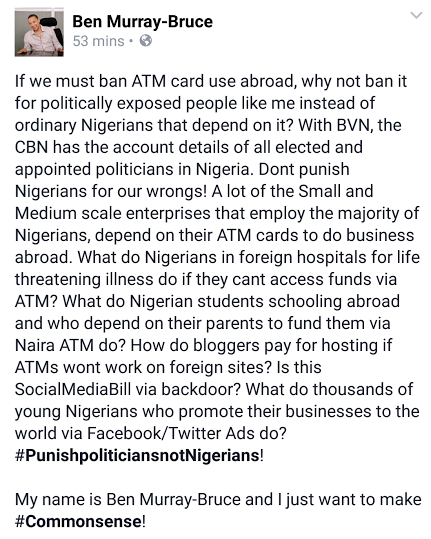 Hey Buddy!, I found this information for you: "Ben Murray Reacts to CBN Decision to Ban Nigerians from Using ATM". 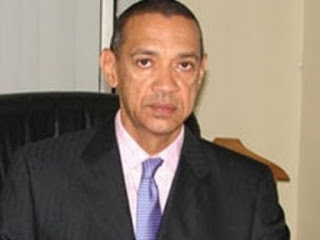 Here is the website link: https://360kwado.com/ben-murray-reacts-to-cbn-decision-to/. Thank you.